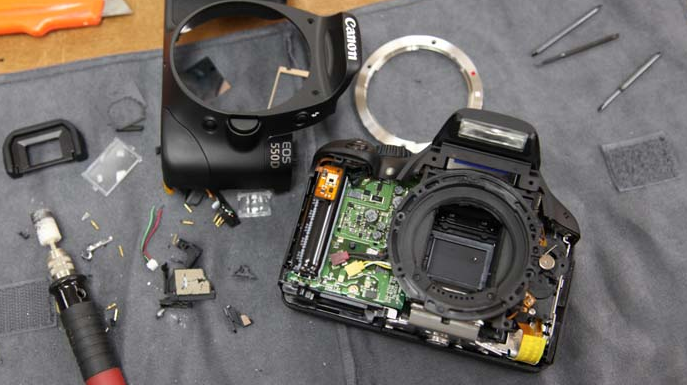 Firmware Version 2.0.3 incorporates five enhancements to the movie function and a fix to the manual sensor cleaning function of the Canon EOS 5D Mark II camera. 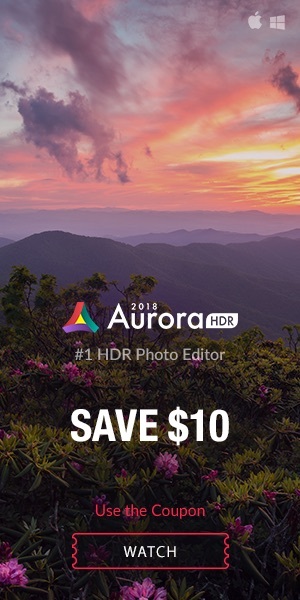 The “crazy” guys from hdrlabs.com were able to jailbreak the Canon software. 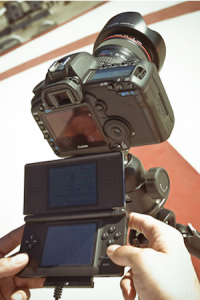 One thing you can do is use the Nintendo DS as control for Canon DSLRs. We also found a youtube video which shows such a control. What can you do with the Nintendo? 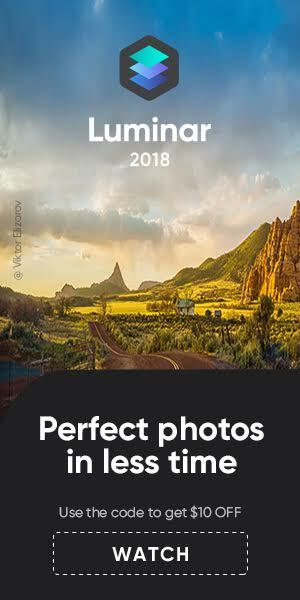 You will be able to capture timelapse shots with a built-in alarm and triggering the shutter by clapping your hands instead of pressing the button! 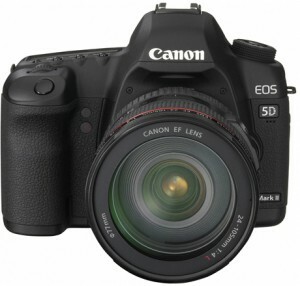 The new version of the Bibble software supports the Canon EOS 550D (aka EOS Rebel T2i, Kiss X4). 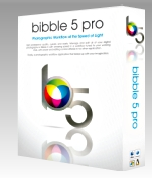 The update is free for all of you already owning the Bibble 5.0 version!